These mistakes can result in loss of tax-deferred status, and penalties being owed to the IRS. 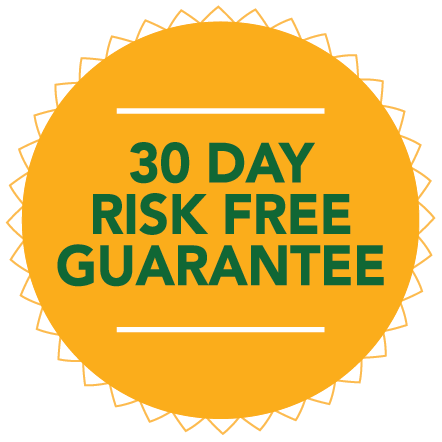 This can lead to years of accumulated savings being lost to higher tax rates and penalties, plus the loss of the benefit of tax-deferred growth. Advisors need to put measures in place to help their clients avoid making these mistakes; and where possible, correct mistakes that have already been made. Please note: This presentation was recorded before the Tax Cuts and Jobs Act of 2017 was passed. Roth IRA recharacterizations are no longer allowed. 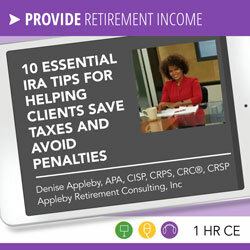 Your presenter is Denise Appleby, APA, CISP, CRPS, CRC®, CRSP founder and owner of Appleby Retirement Consulting, Inc, a firm that provides IRA tools and resources for financial and tax professionals. 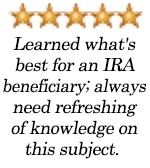 Denise has over 15 years of experience in the retirement plans field, and has co-authored several books and written over 400 articles on IRA rules and regulations. Denise’s wealth of knowledge in retirement plans led to her making appearances on CNBC’s Business News, Fox Business Network and numerous radio shows, as wells as being quoted in the Wall Street Journal, Investor’s Business Daily, CBS Marketwatch’s Retirement Weekly and other financial publications, where she gave insights on retirement planning. 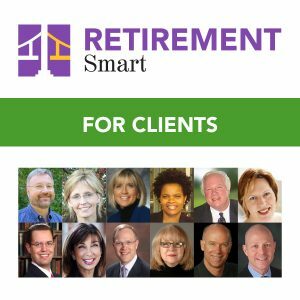 Her expertise and knack of explaining complex retirement plans rules and regulation, so that they are easily understood, created a demand for her to speak at various conferences and seminars around the country.